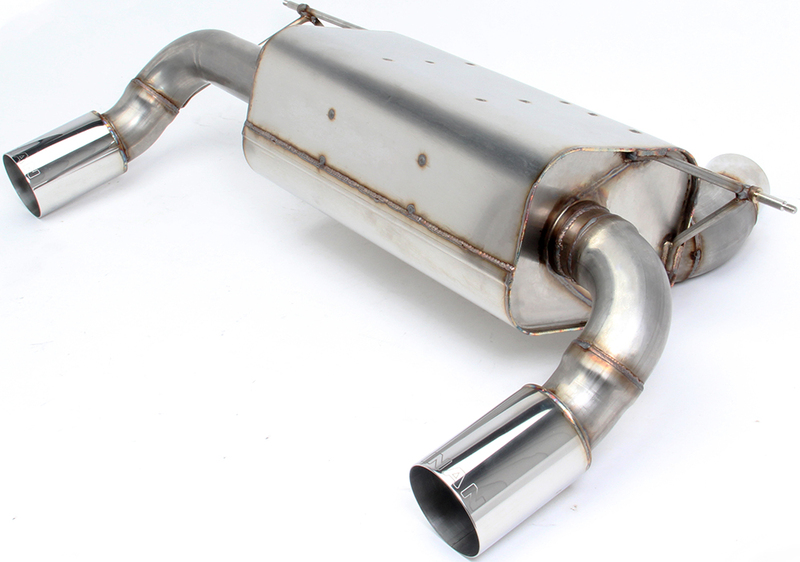 The Dinan Free Flow Exhaust compliments your car's aesthetics, sound, and performance. This product earns you 3 Dinan points. Turn heads at meets & on the street with a sportier, more aggressive sound. Be pressed into your seat with a more exhilarating driving experience with an approximate 6hp & 5tq gain. 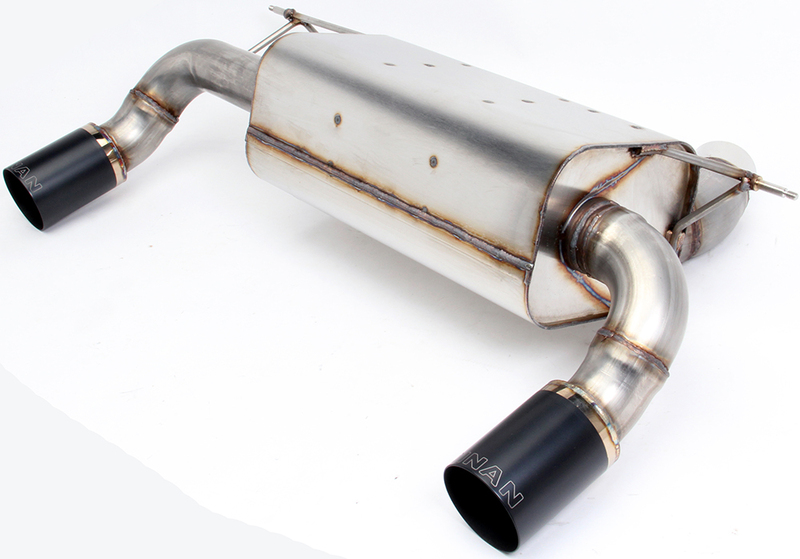 Dinan engineers designed the F22 BMW M240i exhaust to improve exhaust flow by reducing back pressure, resulting in increased power output and a great sporty sound that is civilized when you want it to be, and pleasantly aggressive under hard acceleration. Dinan also incorporates a Helmholtz chamber design that reduces resonance or “drone” at low RPM.